to kick off 2010, im excited to announce 2 great new autumn records releases! we are lucky to get a glimpse into the creative fantasy/reality lands of this quiet vermont artist. 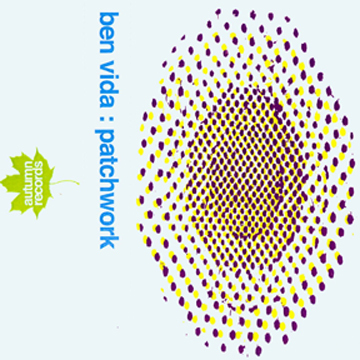 ben vida is best known for his work as bird show or town & country or singer or any number of other projects he’s been involved with over the past decade or so. this cassette showcases his recent forays into electronic synthesizer music. he has been slowly refining his set-up/sound/process to achieve more and more unique & varied results. what we get here is a swirling,cycling mass of tones and shapes and colors. the process of now. the idea of eternity is just around the corner. ben selected excerpts from these infinite synth patches and they all flow together to make an energetic and dynamic listening experience. 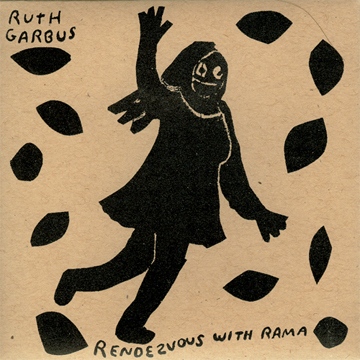 This entry was written by nmavodones, posted on January 6, 2010 at 5:37 pm, filed under Local Music and tagged 1st Releases of 2010, autumn records, Ben Vida, Greg Davis, Ruth Garbus. Bookmark the permalink. Follow any comments here with the RSS feed for this post. Post a comment or leave a trackback: Trackback URL. Gonna Take a Fresh Sip!